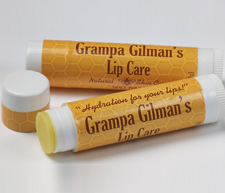 Tender loving care for your lips. Petroleum free product. Works great to hydrate lips. Save when you purchase two! 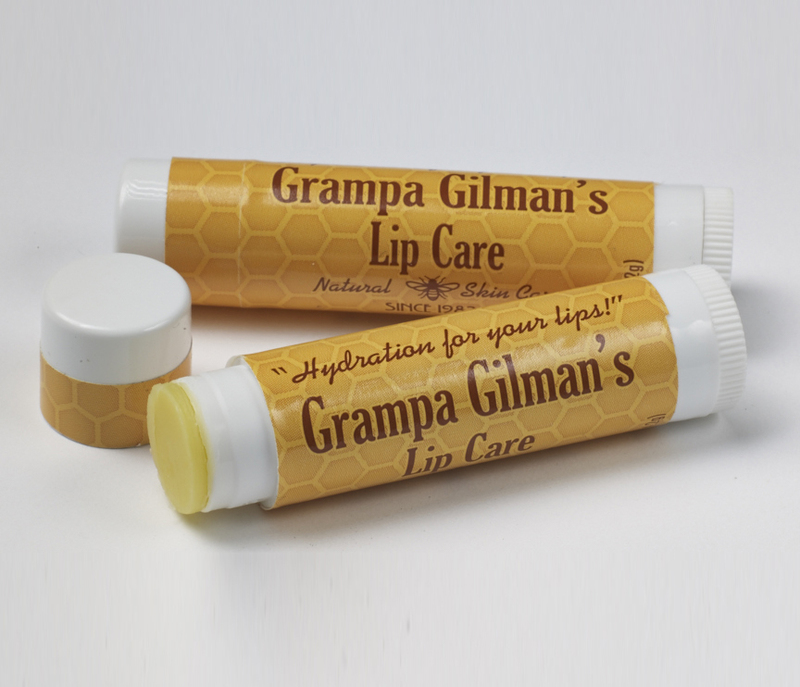 Protect, soothe and promote healing of your dry, cracked, chapped skin from head to toe with Grampa Gilman's all natural Skin Care. © Copyright 2019 Grampa Gilman’s. ALL RIGHTS RESERVED.